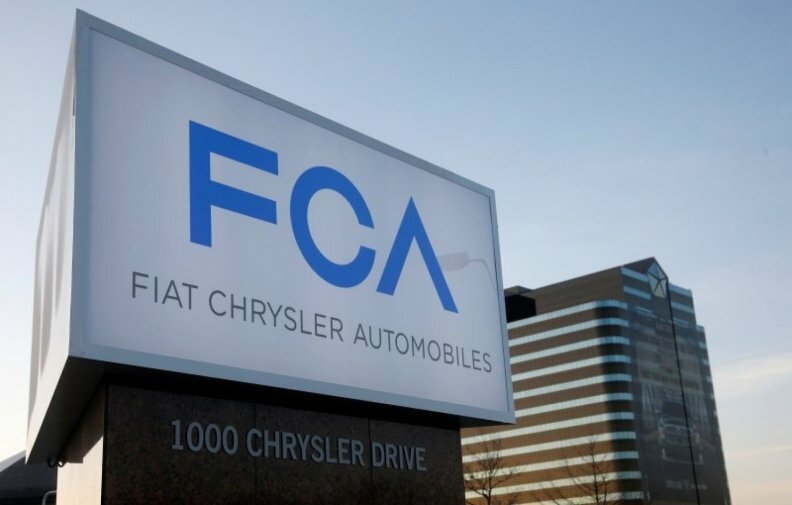 WASHINGTON -- The U.S. government has filed a civil lawsuit accusing Fiat Chrysler Automobiles of using software to bypass emission controls in diesel vehicles. The U.S. Justice Department suit, filed in U.S. District court in Detroit, is a procedural step that may ramp up pressure on Fiat Chrysler. The suit could ultimately help lead to a settlement, as in an earlier probe of rival Volkswagen Group that will cost VW up to $25 billion, but which affected a much larger number of vehicles. VW admitted to intentionally cheating while Fiat Chrysler denies wrongdoing. FCA said in a statement that it is reviewing the complaint. It has been working with the EPA and California regulators to clarify issues related to emissions control technology in the 2014-2016 Jeep Grand Cherokee and Ram 1500 diesel vehicles. The automaker said it is "disappointed" that the government chose to file the lawsuit. "The company intends to defend itself vigorously, particularly against any claims that the Company engaged in any deliberate scheme to install defeat devices to cheat U.S. emissions tests," the statement said. FCA shares fell 4.1 percent to close at $10.32 on Tuesday. The suit also names Fiat Chrysler's unit V.M. Motori, which designed the engine in question. Reuters reported last week the Justice Department and EPA have obtained internal emails and other documents written in Italian that look at engine development and emissions issues that raise significant questions. The investigation has scrutinized VM Motori. FCA acquired a 50 percent stake in VM Motori in 2010 and the remainder in October 2013. The lawsuit asserts the automaker placed undeclared "defeat devices," or auxiliary emissions controls, in 2014-2016 Fiat Chrysler diesel vehicles that led to "much higher" than allowable levels of nitrogen oxide, or NOx pollution, which is linked to smog formation and respiratory problems. The suit seeks injunctive relief and unspecified civil penalties. Fiat Chrysler faces a separate ongoing criminal investigation on the emissions same issue by the Justice Department and probes by the U.S. Securities and Exchange Commission and many U.S. states. The January notice was the result of regulators' investigation of rival Volkswagen, which prompted the government to review emissions from all other passenger diesel vehicles. Fiat Chrysler has applied for certification to sell 2017 diesel models from U.S. and California regulators and said it was in talks to win approval for a software update to address regulators' concerns about emissions in vehicles on the road. A "defeat device" is any motor vehicle hardware, software, or design that interferes with or disables emissions controls under real-world driving conditions, even if the vehicle passes formal emissions testing. German prosecutors searched Daimler sites on Tuesday as part of a fraud probe related to false advertising and the possible manipulation of exhaust-gas after-treatment in diesel cars, the German carmaker said in a statement.